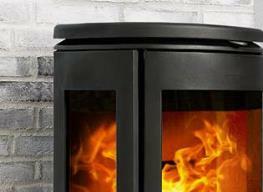 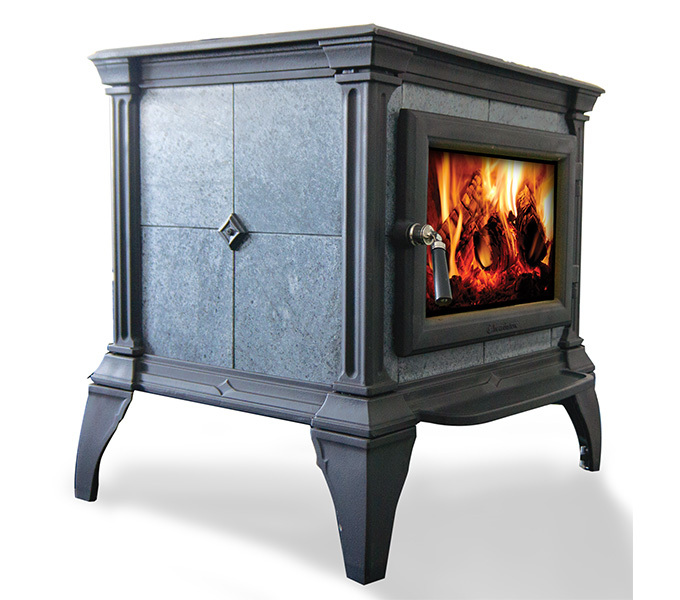 Melbournes Woodheating Centre has been operating in Lilydale for over 30 years. 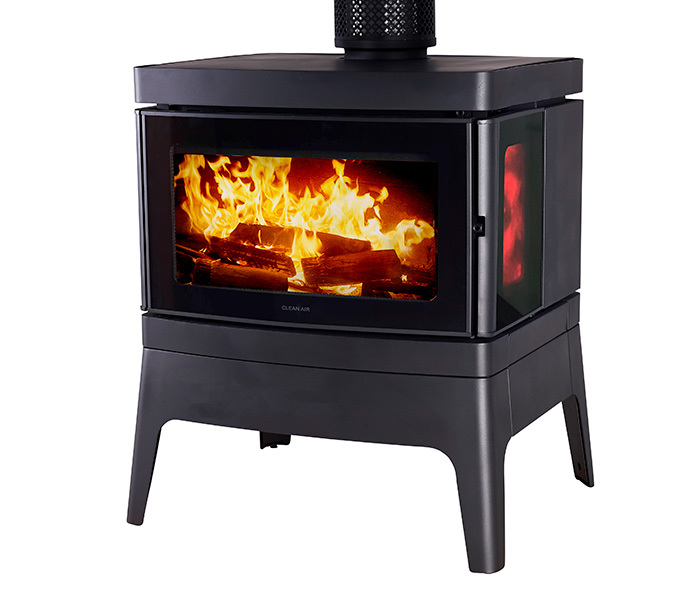 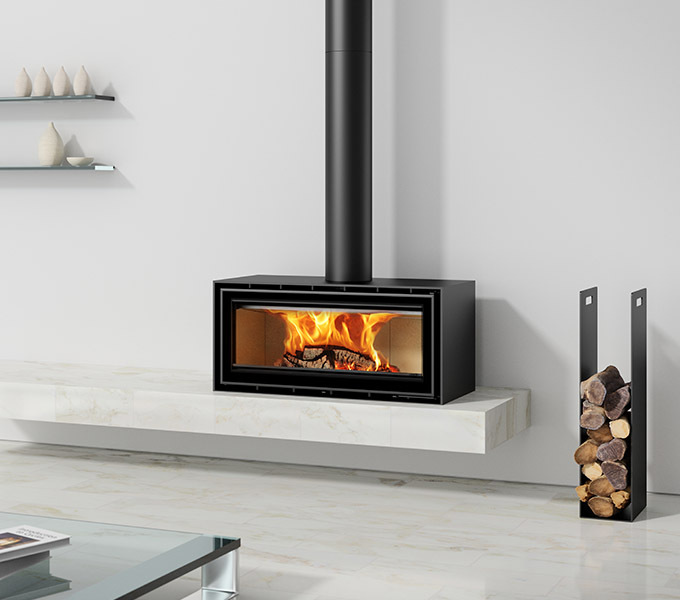 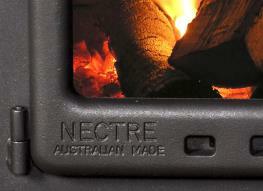 See us for the ultimate range of woodheater & gas log fire brands such as Nectre, Jetmaster, Jindara, Eureka, Masport, Quadrafire, Escea, Coonara, Heat & Glo, Archer plus many more. 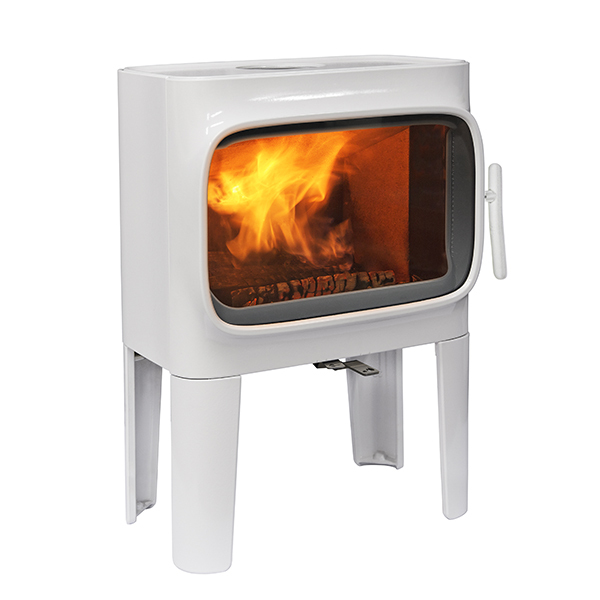 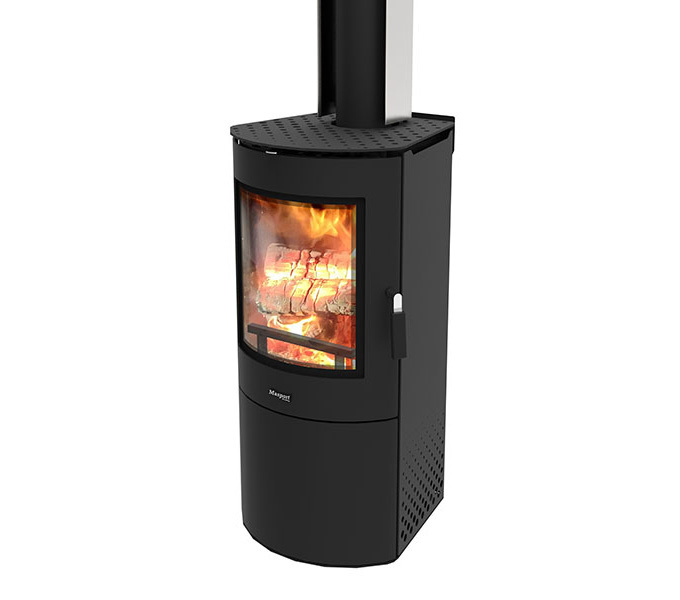 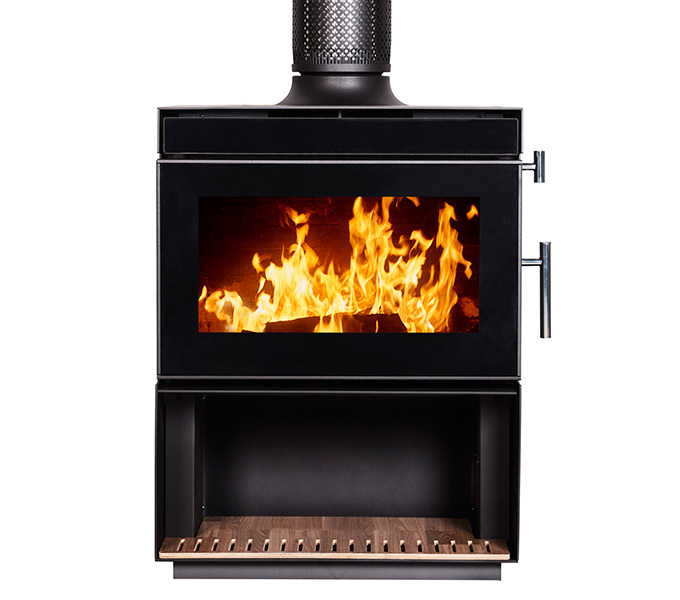 With over 140 wood and gas heaters on display be sure to visit to see our instore specials and we can also come to your home for a free onsite quote. 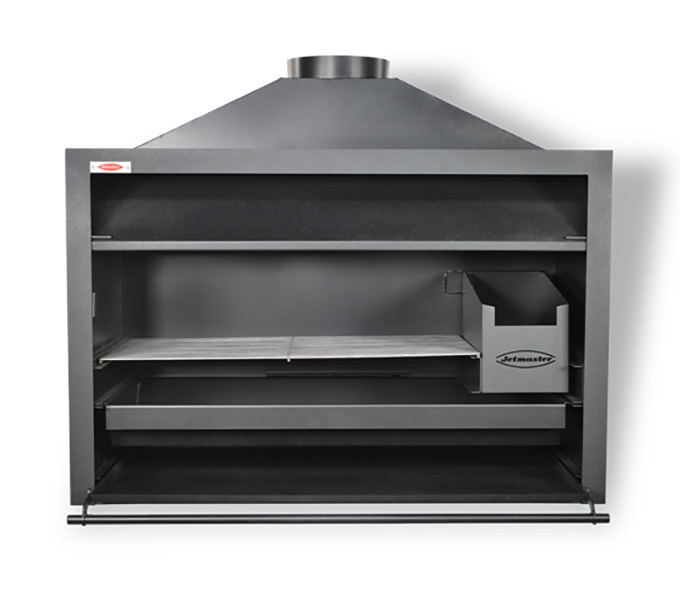 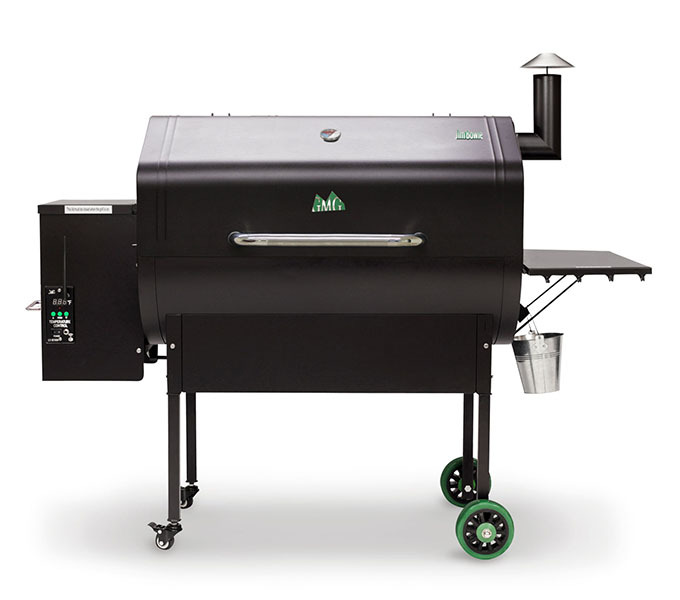 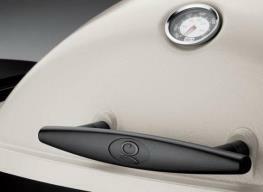 Melbournes Woodheating Centre sells a range of Barbecues and Smokers including the Big Green Egg and we are also your local Weber Specialist Dealer stocking the entire Weber BBQ range from the traditional Weber Kettle and Weber Q's through to the Premium Gas range.